Talkies are all the rage now, and the best way to enjoy them is with your very own Home Talkie Playing System! Save your nickels and Saturday nights, get yourself a Home Talkie Playing System (comprised of a TV Box and some fancy speakers) and watch all the latest newsreels and moving pictures from the comfort of your own home. What do you think of that, kid? 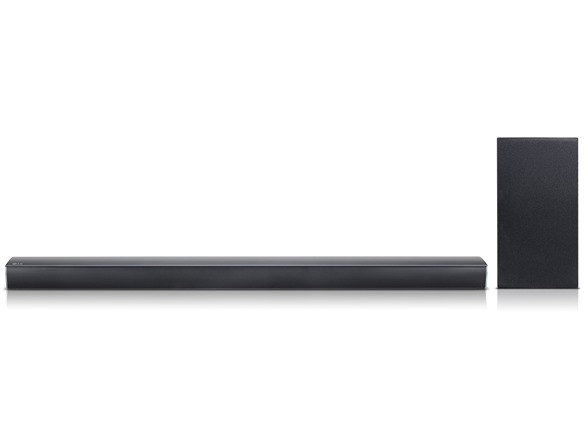 Control the 300 watt home theater-ready SJ4Y with the TV remote (eight brands supported). 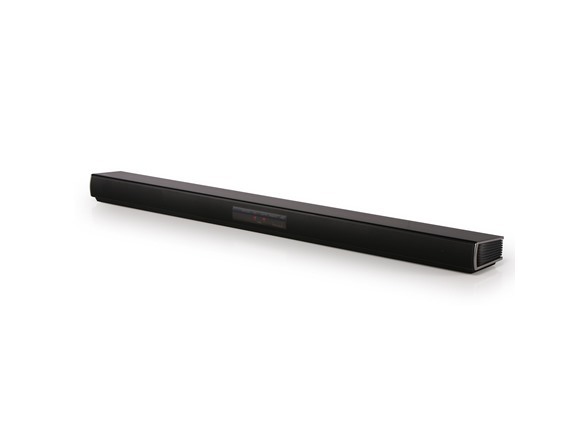 This CTA-certified sound bar can also play back high-res audio at up to 24-bit/96kHz quality. To take the cinema experience even further, add wireless surround speakers with the optional kit, sold separately. Digital music has gone audiophile, with higher sampling rates and bit depth which can contribute to a more accurate, more enjoyable listening experience. 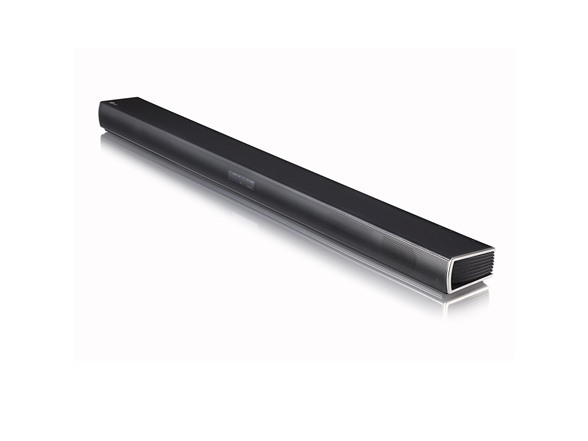 This CTA-certified sound bar can play back lossless stereo audio at up to 24-bit/96kHz quality. 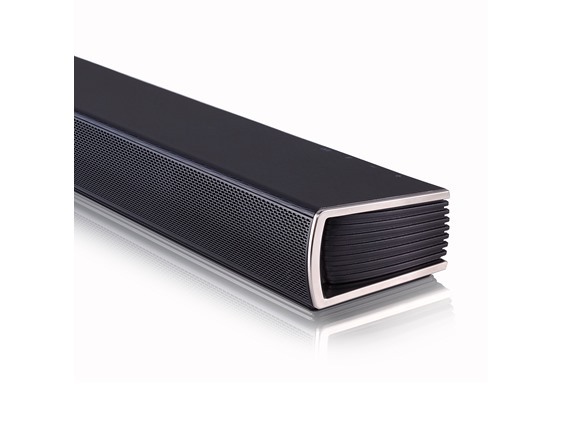 This upgradeable sound bar has been designed to accept optional wireless surround speakers (SP4J kit sold separately), adding the premium cinema experience of dedicated rear channels, with wireless convenience. For maximum enjoyment of various types of programming (movies, sports, games, etc. 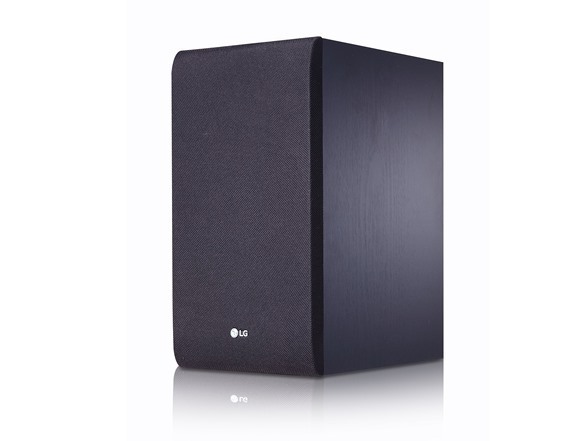 ), LG-exclusive Adaptive Sound Control can automatically detect what’s playing and then enhance the clarity and impact of the audio. Wirelessly stream music directly from your Smartphone or other compatible device for a seamless listening experience. 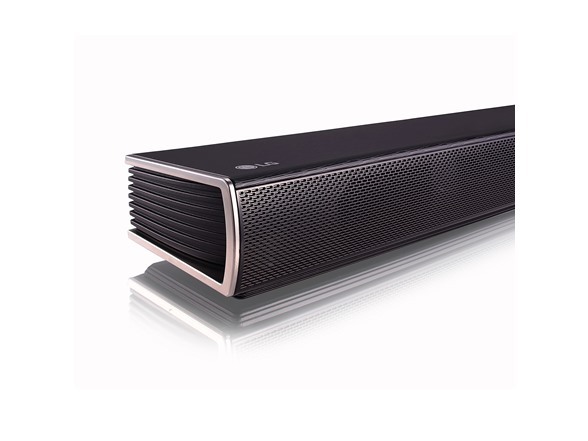 Sound Bar (WxHxD) 35" x 2.2" x 3.4"
Subwoofer (WxHxD) 6.73" x 12.6" x 9.92"
Soundbar Net Weight 5.3 lbs.